What crypto-investors need to know about Coinbase, Gemini, Bittrex and more. The IRS is beginning to require US crypto-exchanges to submit user information (in a similar fashion as Airbnb reporting income on Airbnb hosts). It is now critical for US-based crypto-investors to understand whether their exchanges are reporting to the IRS, in addition to what kind of information being reported. This article will provide you with some updates on the status of tax reporting of exchanges. Starting with the most widely used, Coinbase will provide Form 1099-K to certain business customers and Coinbase Pro customers. The condition for receiving the 1099-K is that customers have at least $20,000 in sales of virtual currencies and assets related directly to at least 200 transactions in a calendar year. For those who are Massachusetts and Vermont customers, the criteria for getting Form 1099-K from Coinbase is receiving at least $600 cash for sales of virtual currency in a calendar year. The aggregate amount of all the customer’s transactions for such year will be reported on Form 1099-K. In Massachusetts and Vermont only, Coinbase provides a separate copy to tax authorities without providing other the 1099-K information to IRS. To help users with tax returns, Coinbase has launched a new report in beta, a Cost Basis for Taxes report. This report captures your selling and buying but the transactions into and out your wallet will not be captured. 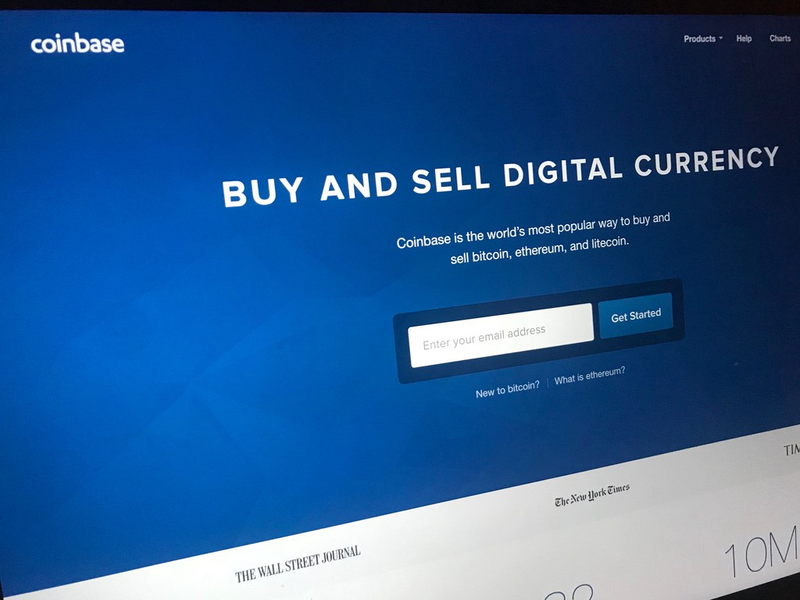 Therefore, Coinbase advises users to keep records of the transfer of virtual currency from cold storage to desktop wallets, and then back again, as this would not count as a sale of virtual currency. Meanwhile, another big exchange, Gemini, stated they are not required to send out Form 1099-K report to IRS since “digital currency sales are currently regarded as personal property sales.” However, this statement fails to note that users are required to report gains and losses from trading on Gemini yourself. 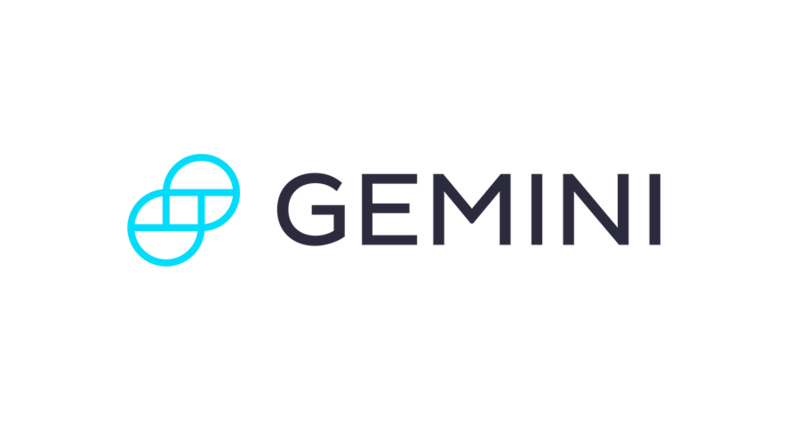 To file your taxes using Gemini, you need to access the transaction history to find the following information: 1) date acquired (only if your digital assets were purchased on Gemini); 2) date sold, and; 3) proceeds. Gemini (crypto exchange) reporting user information to IRS. Other exchanges, like Bittrex or GDAX, have made no official announcement or guidelines on tax reporting. Meanwhile, some news articles said that similar to Coinbase, GDAX is required to send its users and IRS the Form 1099-K if its users exceed 200 trades and $20,000 of the total trading amount. Information about whether other major exchanges such as Poloniex or Krakken will auto-report trading information and send our Form 1099-K to IRS is limited. Be sure to verify all the information in your transaction history and document your trading activities so that you can calculate gains and estimated taxes accurately. Exchanges like Coinbase or Gemini also recommend you find a tax advisor or a CPA to help you file and pay taxes correctly. 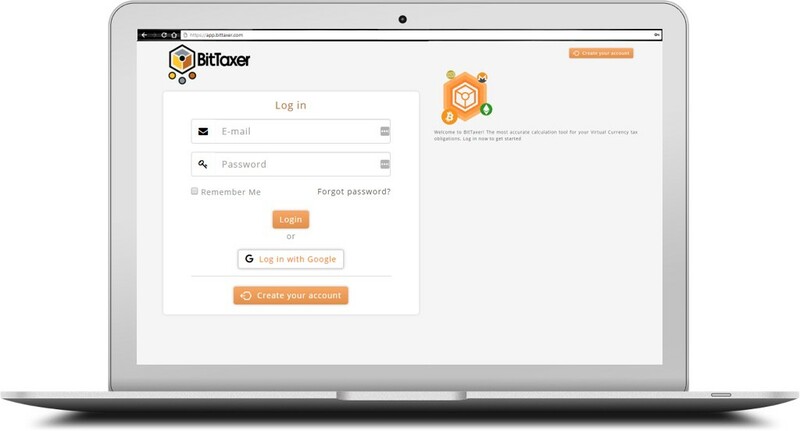 If you’re looking for a qualified CPA with experience and interest in cryptocurrency taxation, don’t hesitate to reach out to BitTaxer through Telegram, our website, or the newly launched, BitTaxer CPA Network.